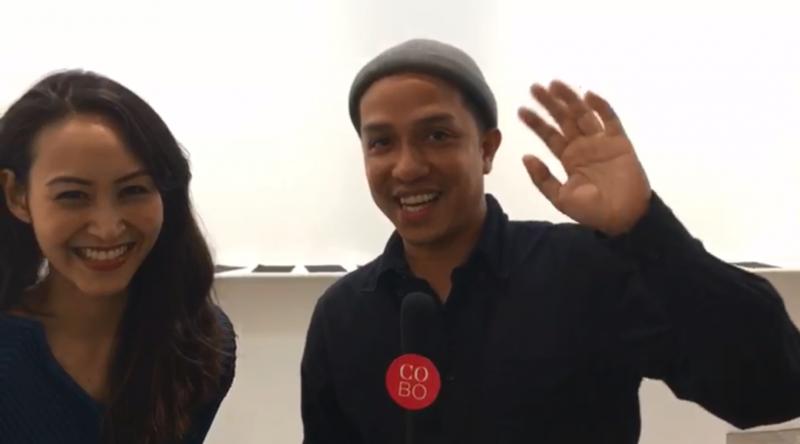 Sutima Sucharitakul, Founder & Director of Nova Contemporary Bangkok, and artist Tada Hengsapkul share the concept of the art work at Nova Contemporary’s booth. Nova Contemporary is an art gallery based in Bangkok, Thailand. The gallery is specializing in contemporary art and it aims to support Thai contemporary art scene and to bring creativity to the society. Nova Contemporary will feature from 4 to 6 exhibitions per year. Aside from exhibiting international and Thai artists, it’s also offering consultation in areas and educating the general public through talks with artists, collectors and specialists. Nova Contemporary was found by Sutima Sucharitakul in March 2016.